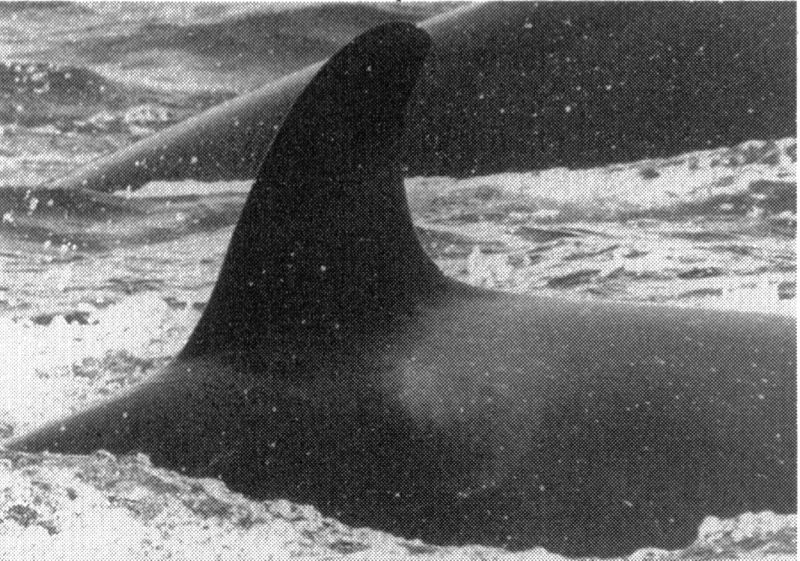 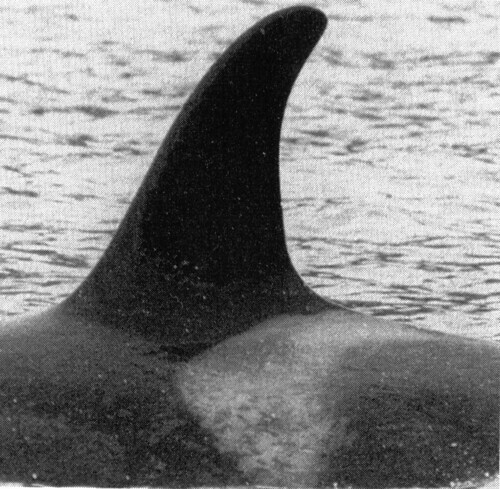 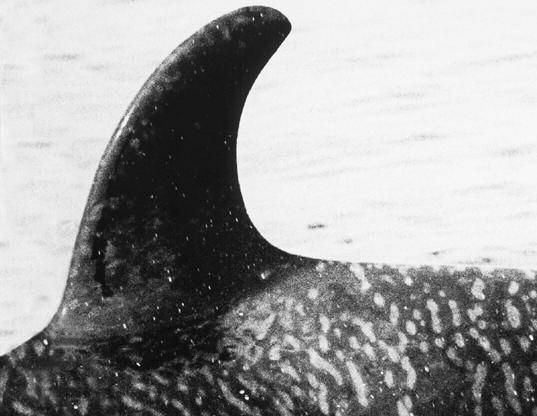 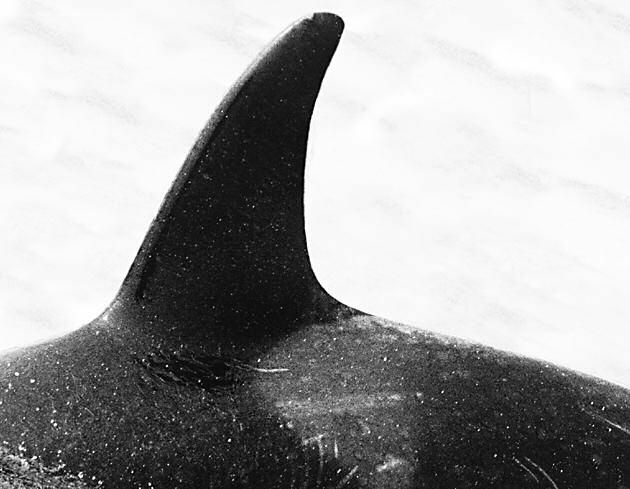 G32 received dorsal fin injuries in 2006. 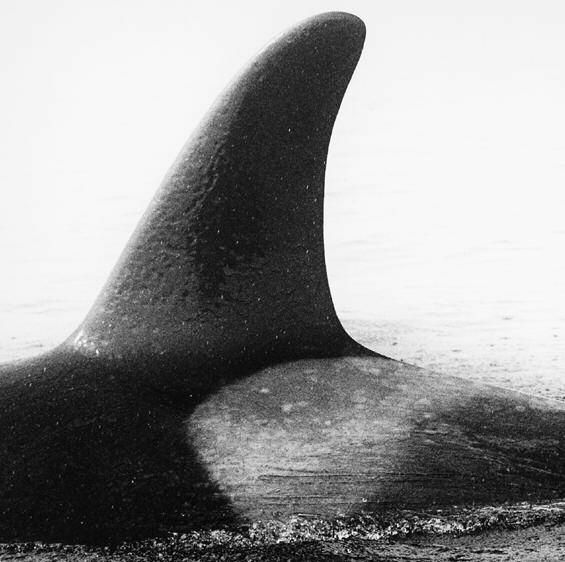 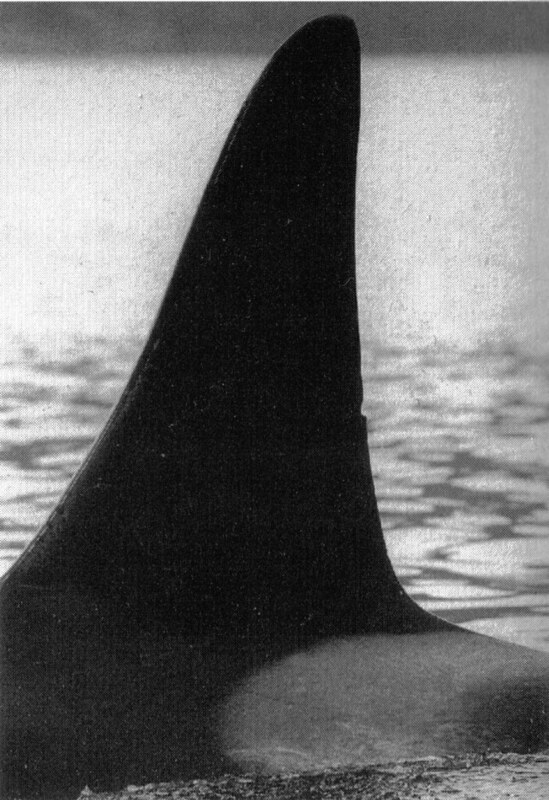 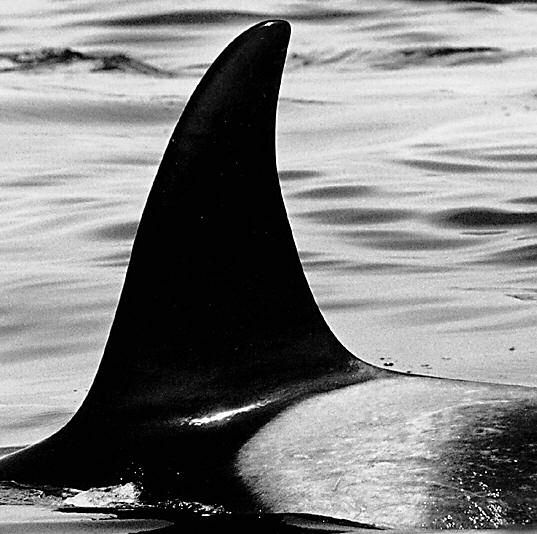 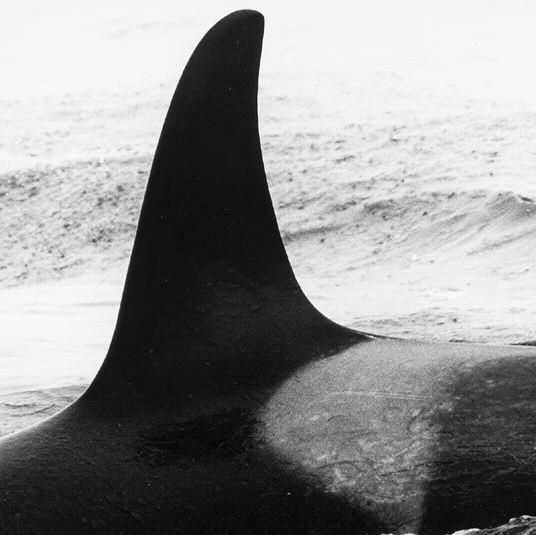 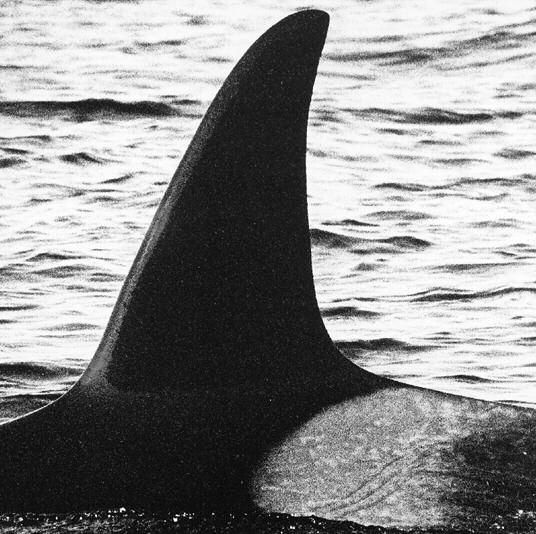 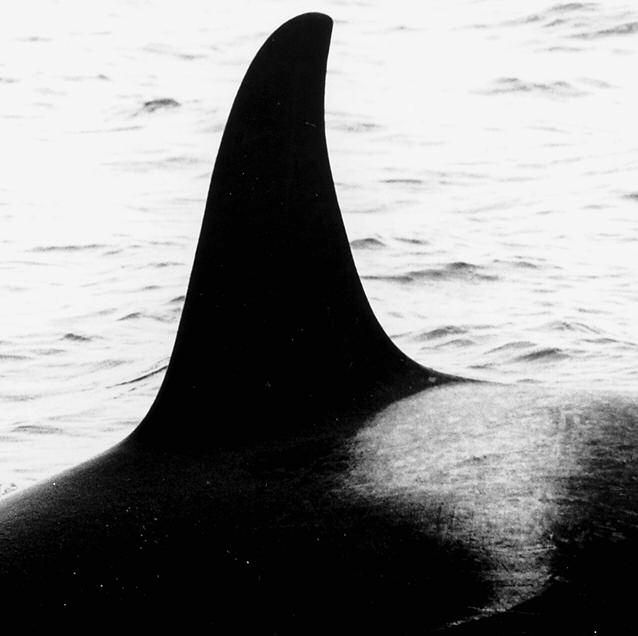 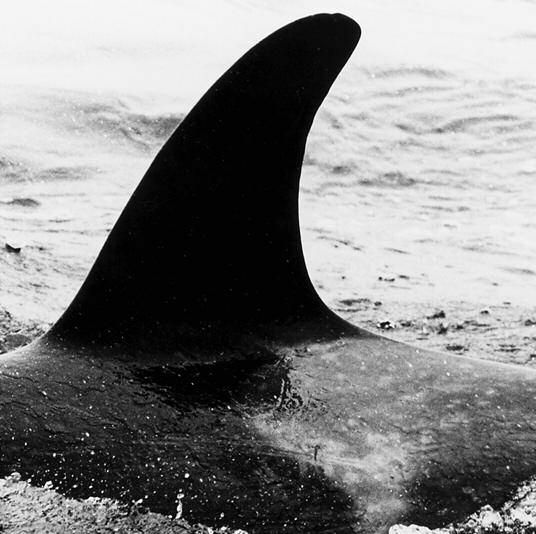 It is not known how these types of injuries happen but they are possibly caused by bites from other killer whales. 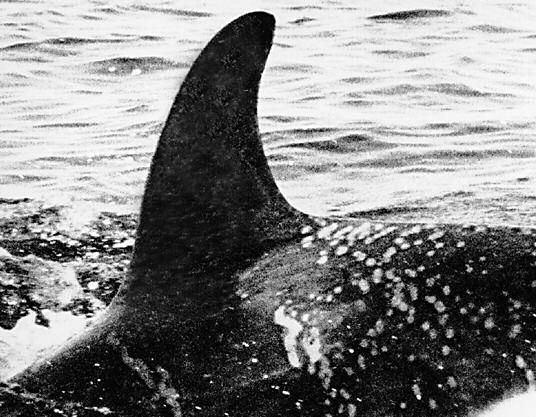 This whale may look significantly different now compared to their appearance in these photos. 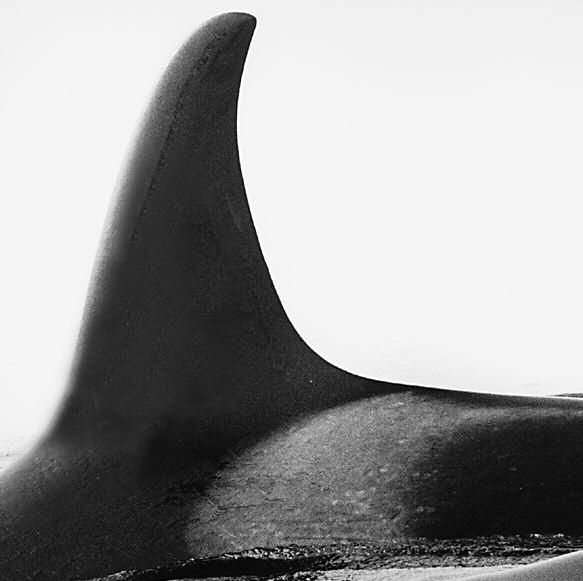 The calls N23ii, N28, N29, N38 and N44 are exclusive for G1 and G12 pod. 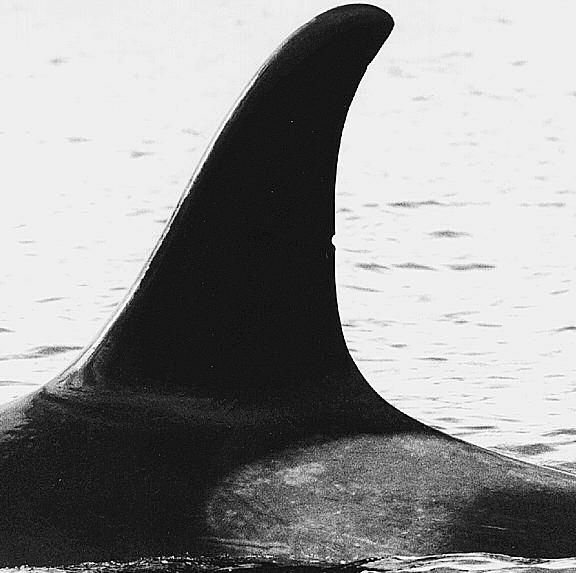 The other 5 calls are shared with at least the I11s. 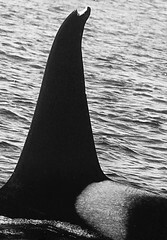 The calls N40, N41 and n48 are also made by the I31s.